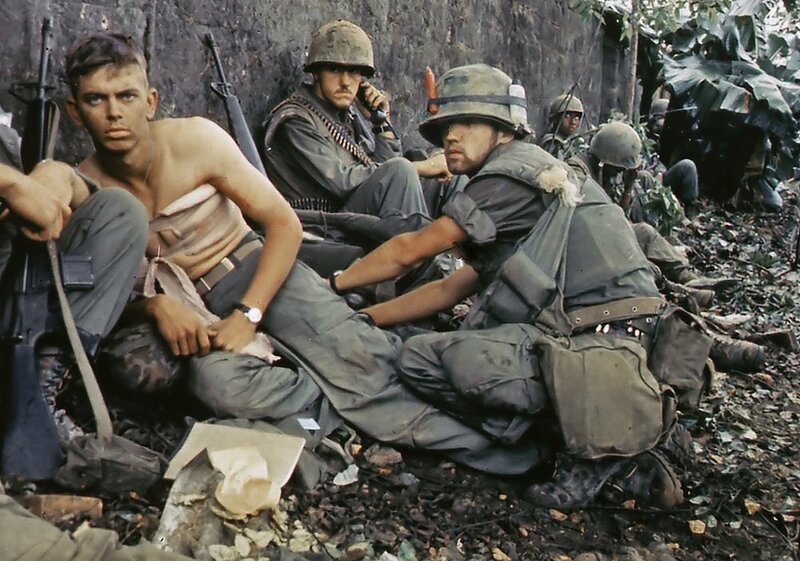 Say, that you get three wounded men: one with a belly wound, one with a serious thigh wound – open break, blood loss, shock, the works – and one with a glancing shoulder wound. You can only operate on one at a time – where do you start? Surely, all the novices say, it’s the belly wound. This morbid scene from an excellent fanfic illustrates a decision many of us struggle with daily. Well, not literally, unless you’re a medieval field medic. But deciding what’s the next thing to do, even if it’s not a life-or-death matter, can be overwhelming to the point of paralysis. Either there's too much to do, or the stakes are too high, or the task is too unfamiliar, or it feels too long, or too tedious. Or all of the above. Ever noticed that a to-do list is much easier to write than to actually do the to-dos? The Steven Covey quadrant (the urgent-important grid) isn’t always a good solution, because you might get stuck in placing the tasks into their quadrants. Is cleaning my house really more important than settling that medical 4-digit bill with my insurance company? Is booking an hotel for my vacation more urgent than writing to my subscribers? My readers would be expecting an email next week, and my vacation is in a month. But maybe there won’t be any rooms left, because we travel in high season? This can go for hours without anything getting really done. 1. Choose ONE "thigh wound". In productivity jargon it's often called MIT - Most Important Thing. I find a "thigh wound" to be more emotionally charged, and therefore more likely to stick. So let's use that. What the ONE thing you can do today that will give you/your job/your business/your relationship the best chances of... well, a better tomorrow? 2. Start operating. START operating. Don't think about the entire surgery, don't look at the poisonous arrow (yet), don't plan the neat bandage bow at the end. Wash your hands and pick the best scalpel for the job. In other words, find the first tiny step to heal that thigh wound. Do it. Now. Seriously, this very moment, your patient is bleeding.